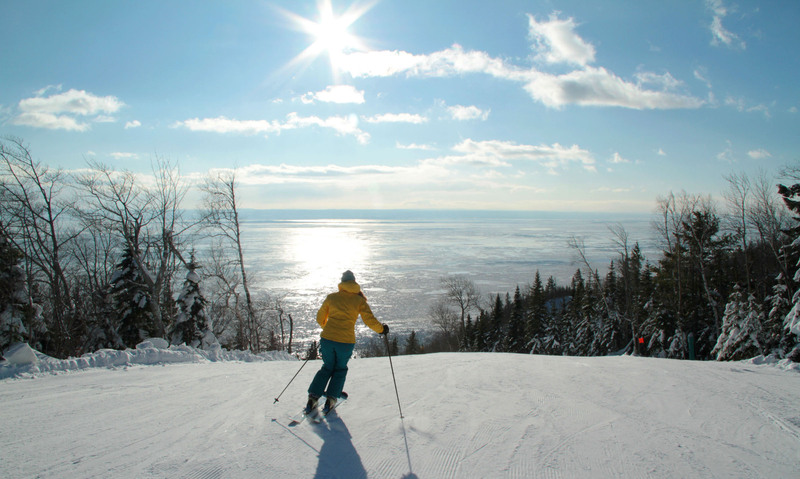 In Quebec, winter is a celebration of all things snow, and this Canadian Province is ideal for a luxury ski vacation. 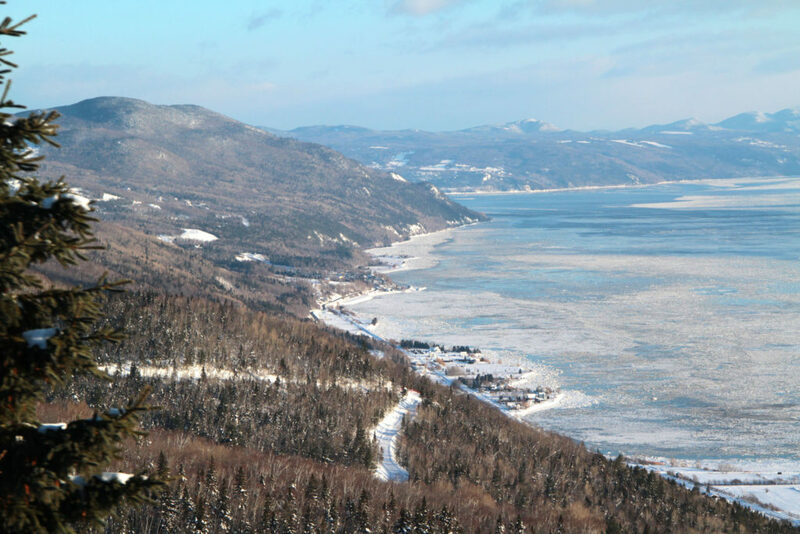 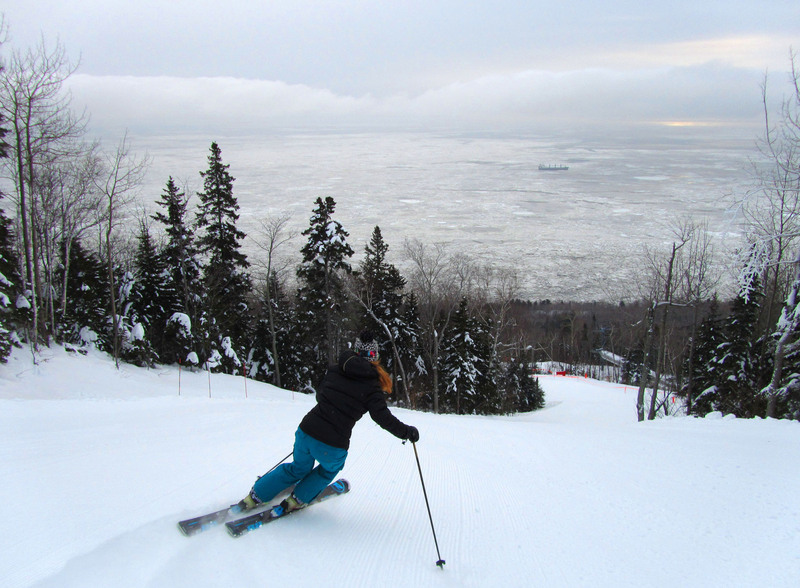 Skiing Quebec is akin to the French Alps, for the food, the language, the culture, without traveling to Europe. 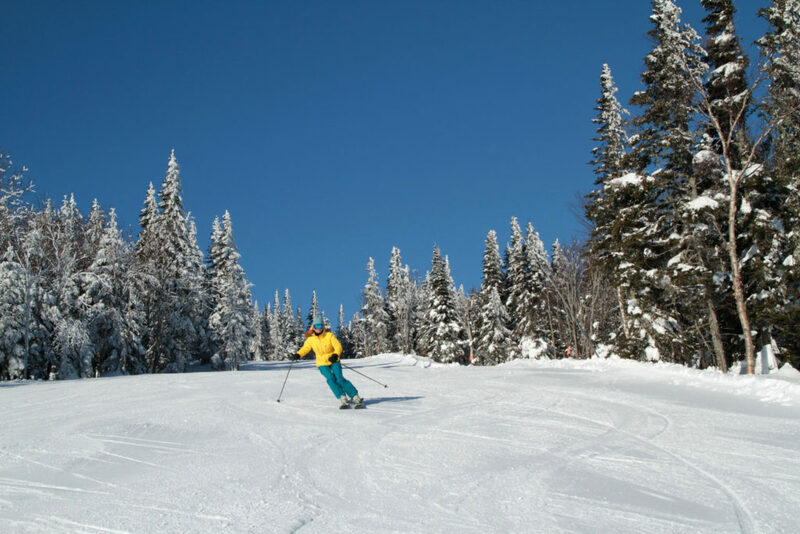 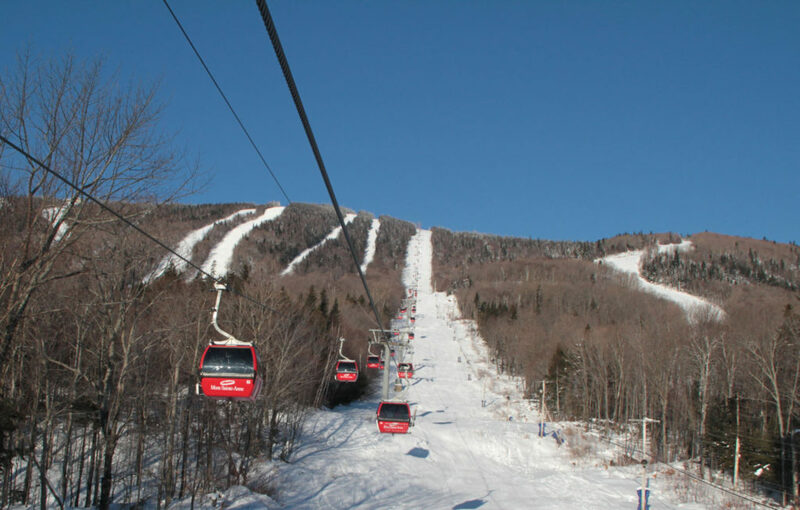 Skiing The Laurentians, you have a mountain range of good sized stretching from above Montreal – Tremblant, to Quebec City and beyond with skiing at Mont Sainte Anne and Le Massif. 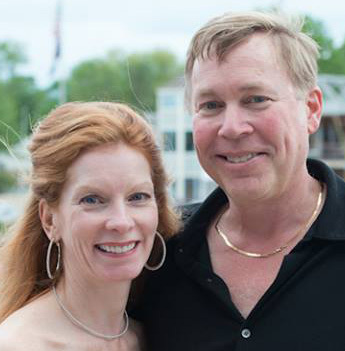 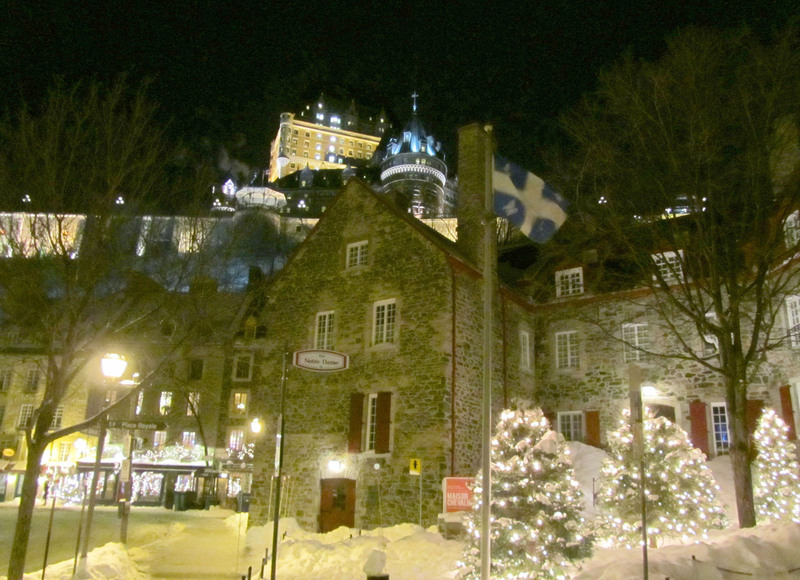 You also have the Quebec Joie De Vivre and L’Aissez Faire…. 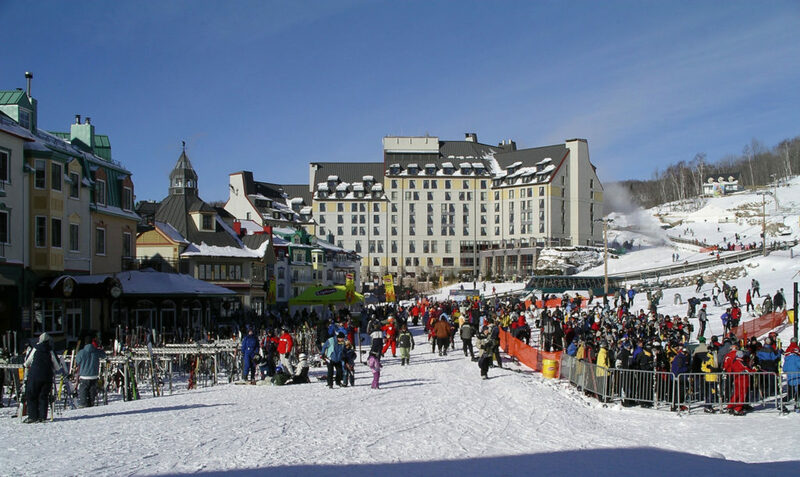 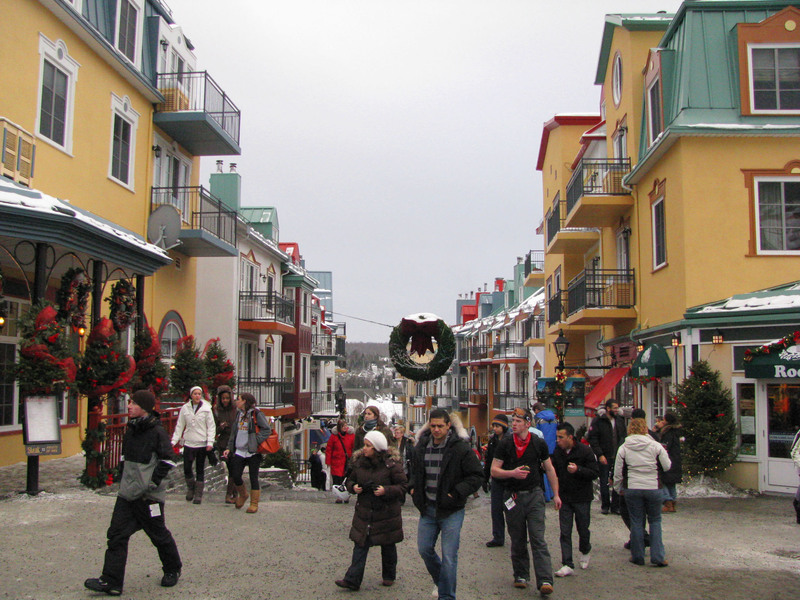 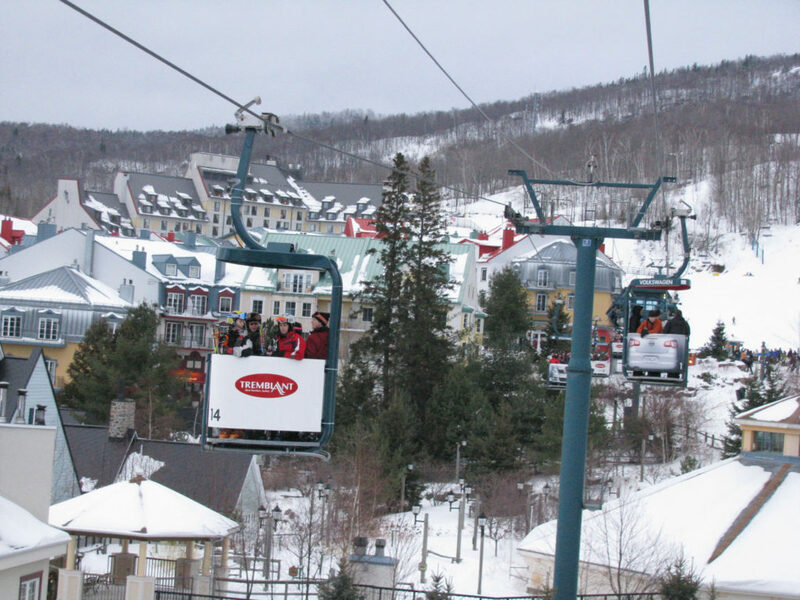 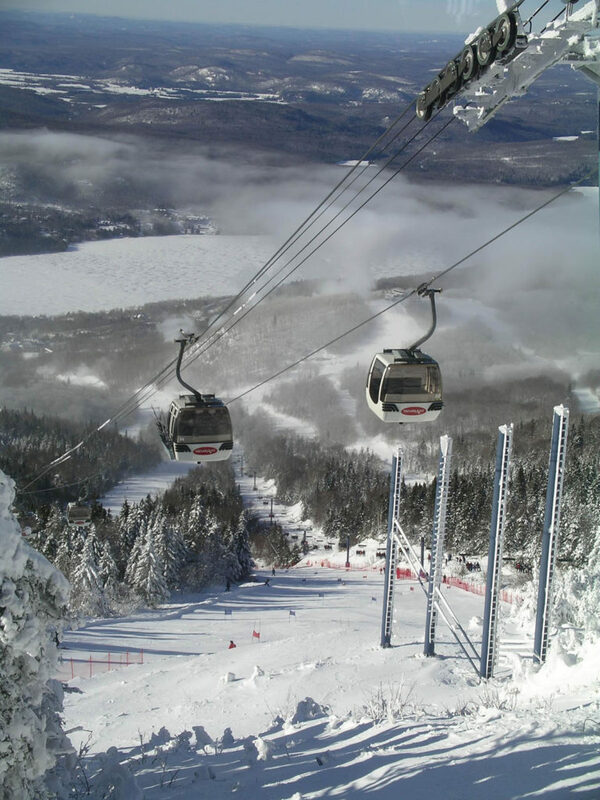 Tremblant is the biggest and best skiing in Quebec near Montreal. 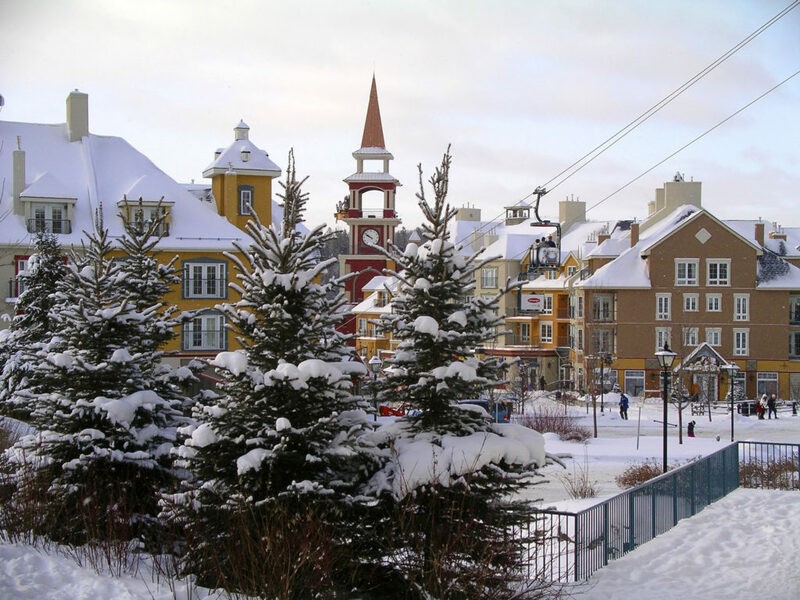 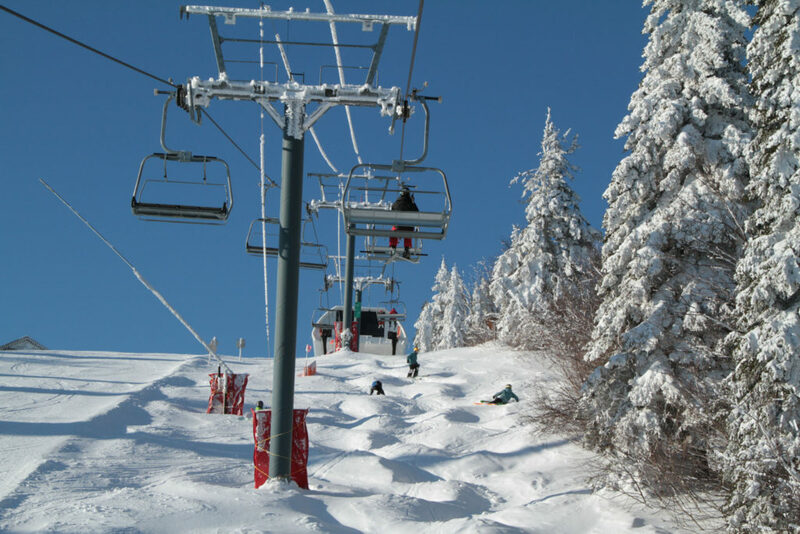 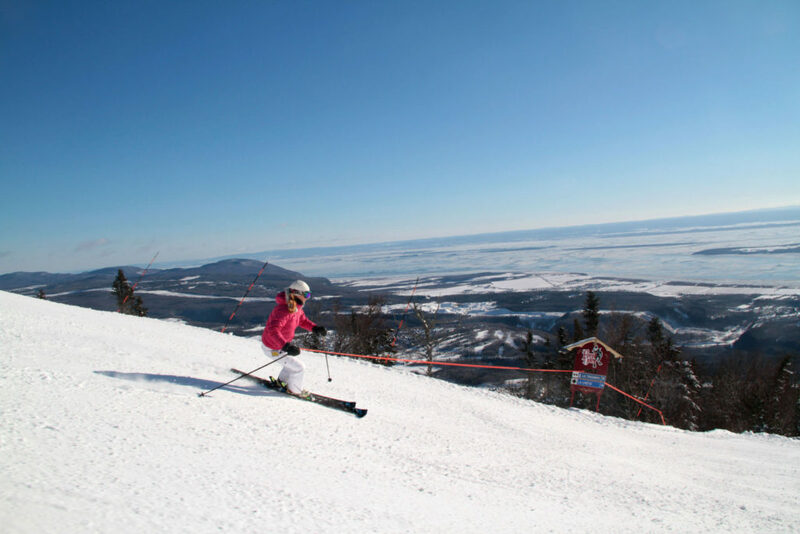 This Quebec ski resort s#1 for luxury ski lodging, the best après ski in Quebec, a great ski village and great terrain on all three sides, reached by swift lifts including a base to summit Gondola. 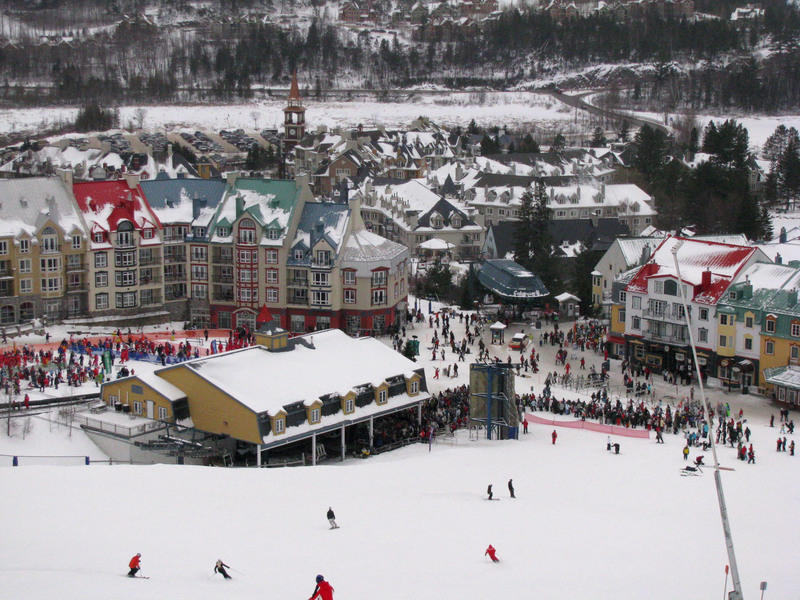 We love the Fairmont Tremblant, among the best luxury ski hotels in Tremblant’s fantastic slopeside village. 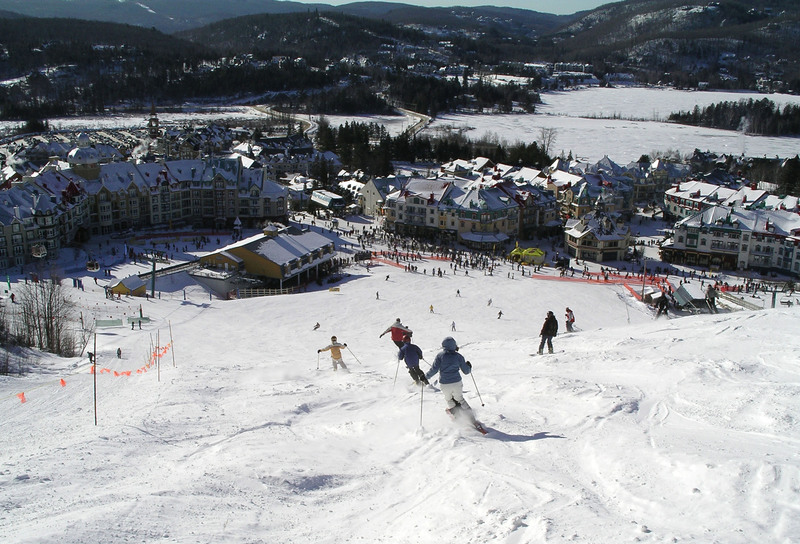 Après ski in Tremblant, stroll the ski boutiques, hit the waterpark, ice-skate on lake Tremblant, and enjoy Canada’s best après ski bars, before dining on Swiss fondue in a cozy chalet. 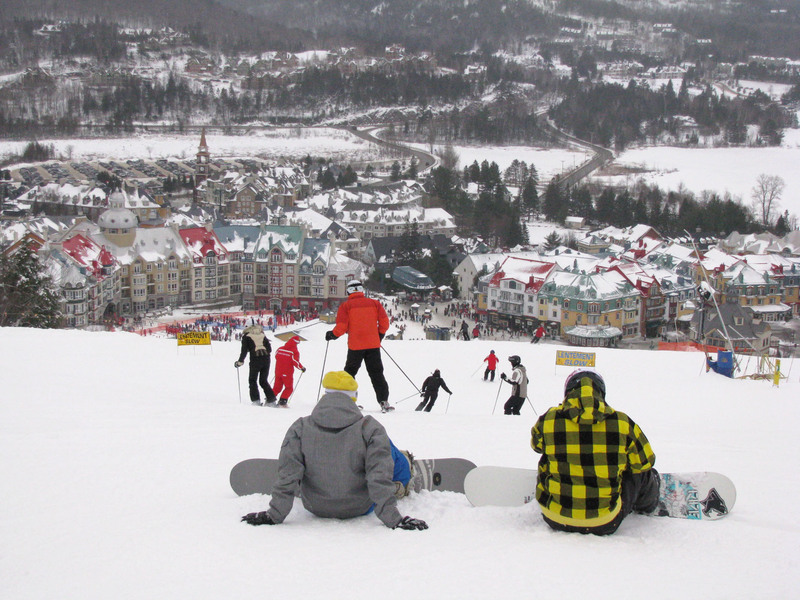 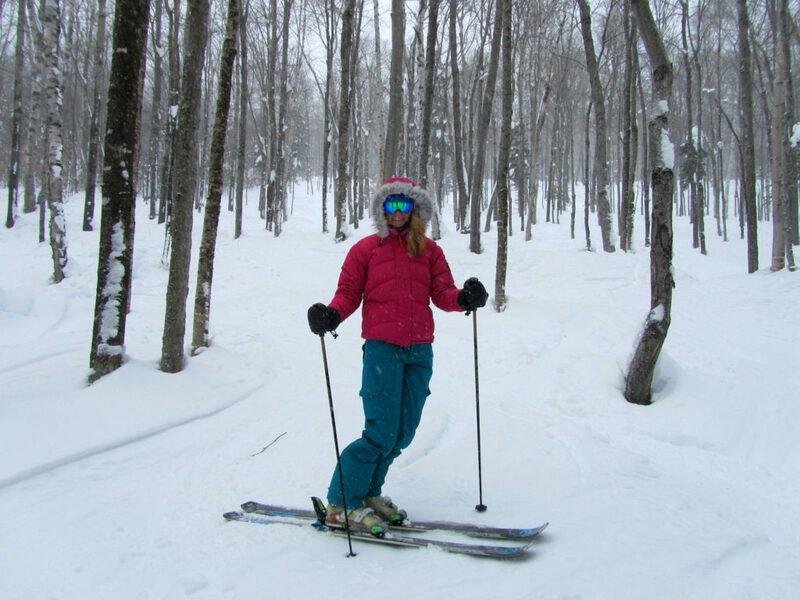 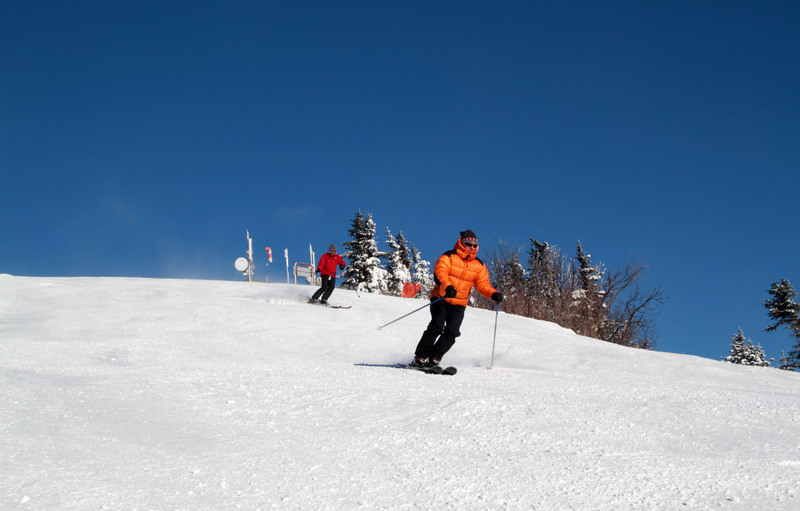 See our Tremblant ski vacation guide. 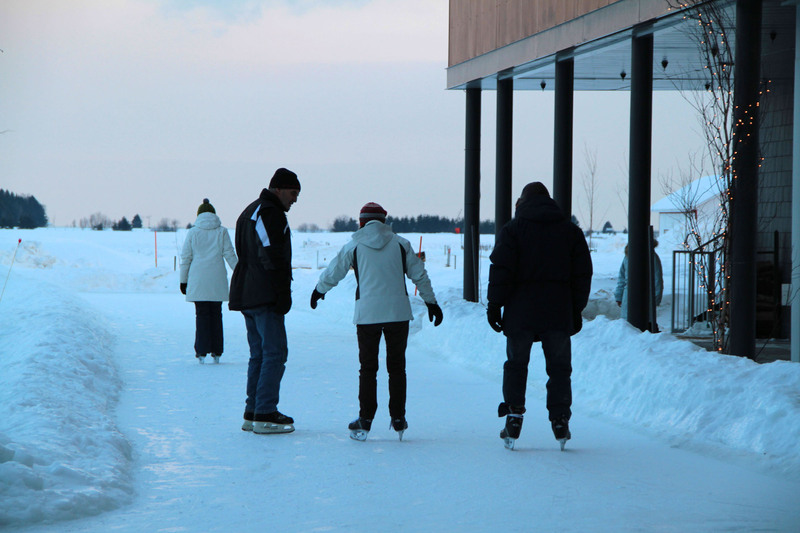 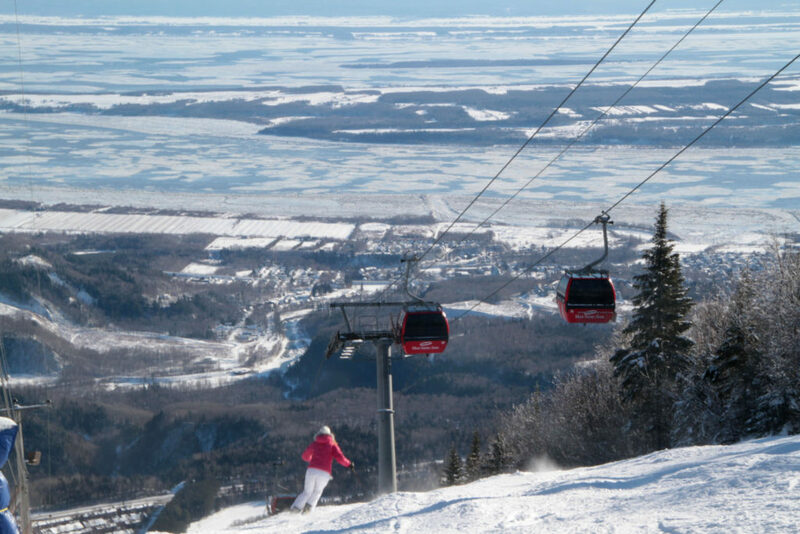 In Quebec City, you can enjoy a luxury winter vacation in this charming medieval city, and make the easy 30-minute drive to nearby Mont Sainte-Anne, Stoneham and Le Massif. 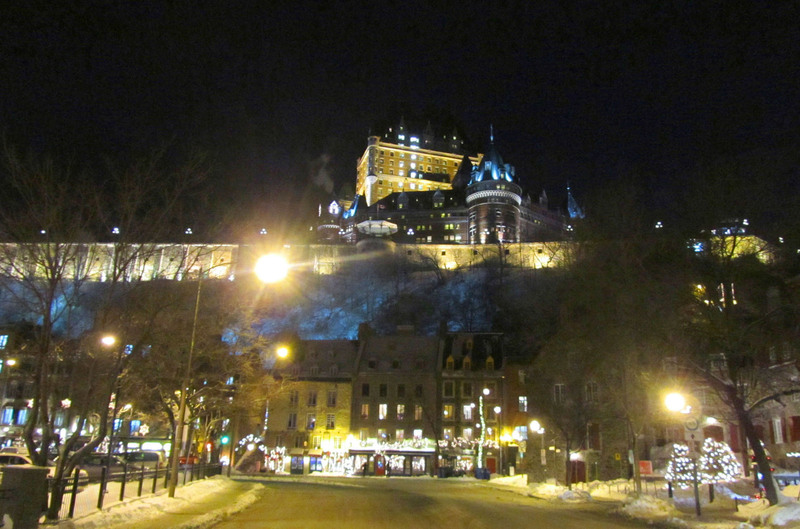 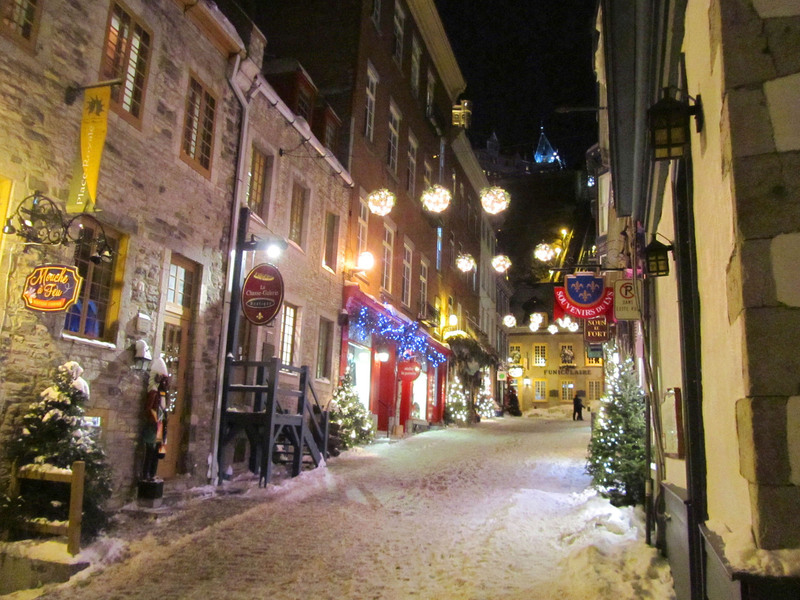 Quebec City’s winter carnival is the best carnival we know of, cold weather and warm hospitality. 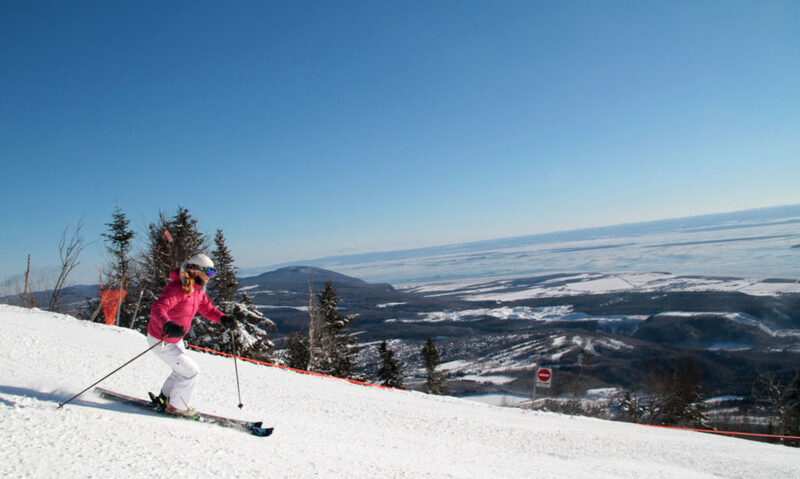 In Quebec city, stay at the delightful boutique Hotel Le Germain-Dominion or the grand Fairmont Château Frontenac – they both offer Quebec ski and stay packages with lift tickets to ski Mont Sainte-Anne, Stoneham and Le Massif. For on mountain lodging, Mont Sainte Anne has the best ski in ski out hotel – Château Mont Sainte Anne right at the base of the slopes and the gondola with a heated pool and ski rentals. 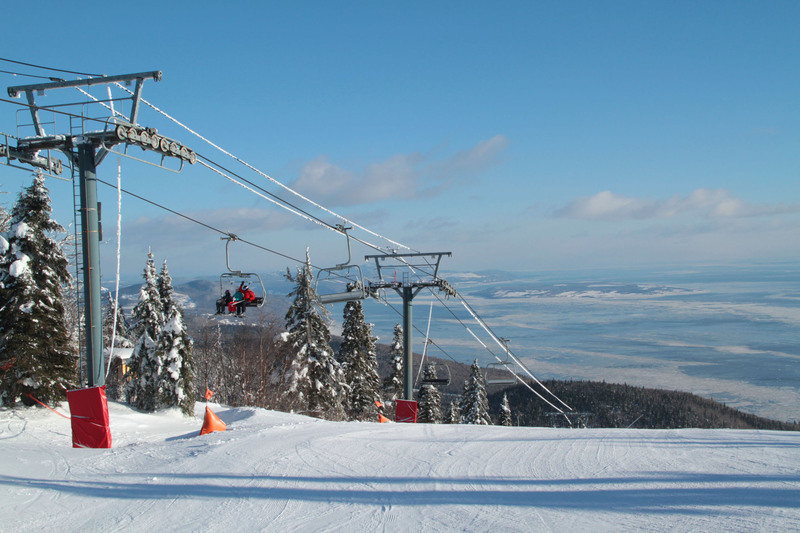 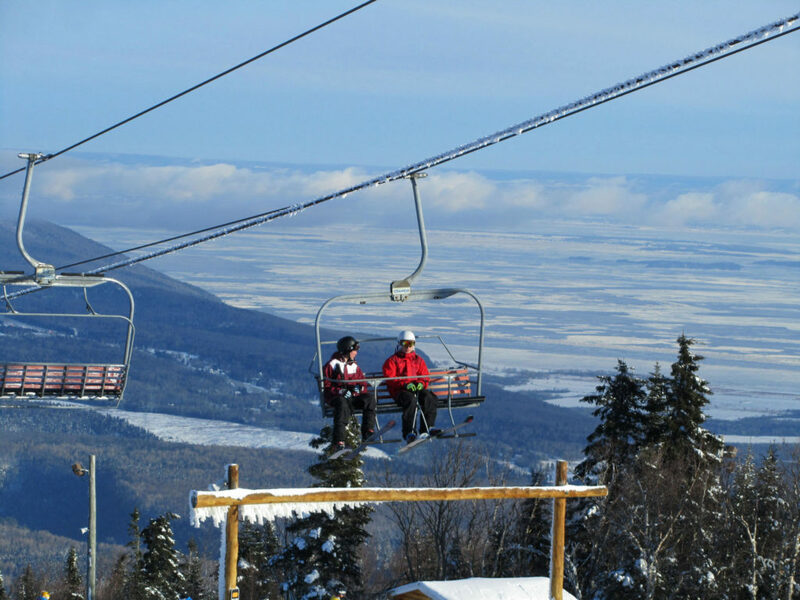 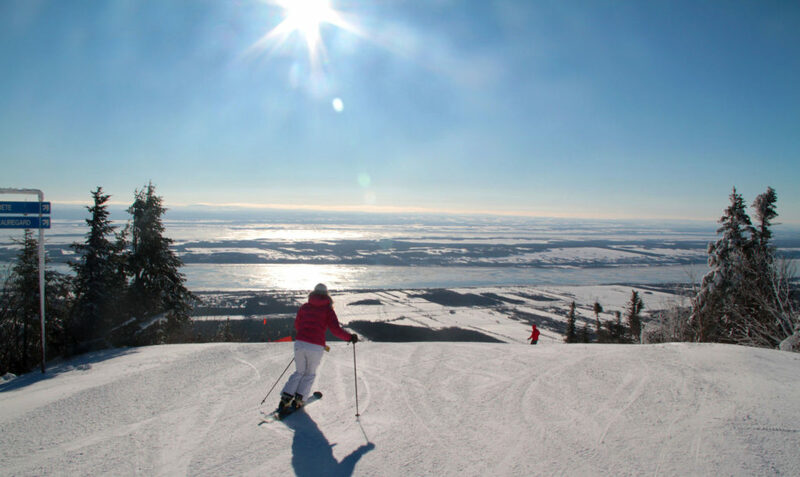 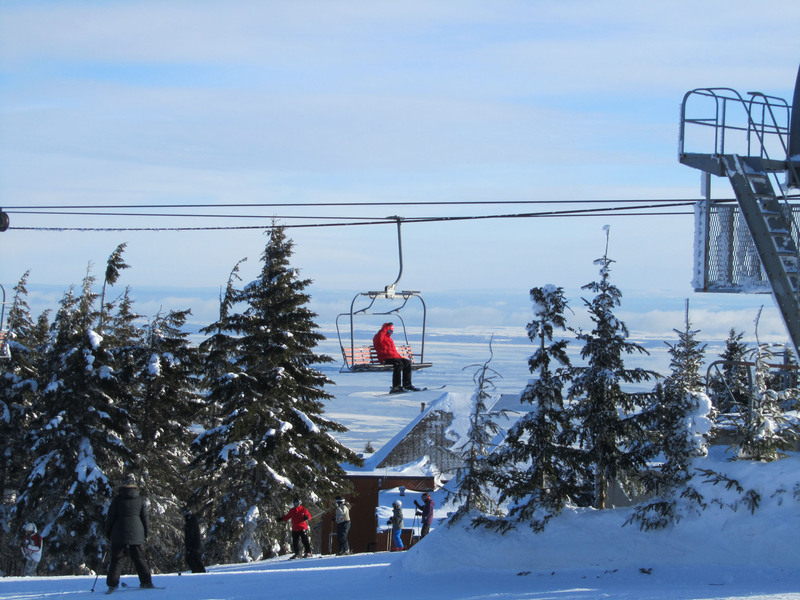 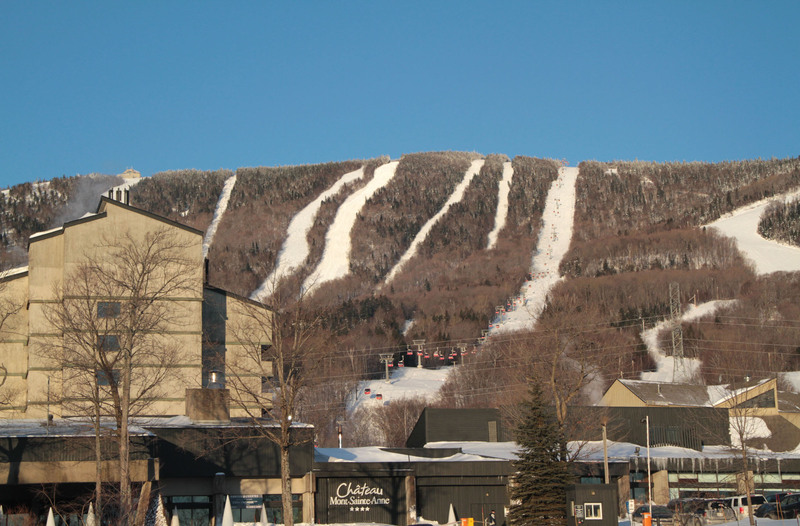 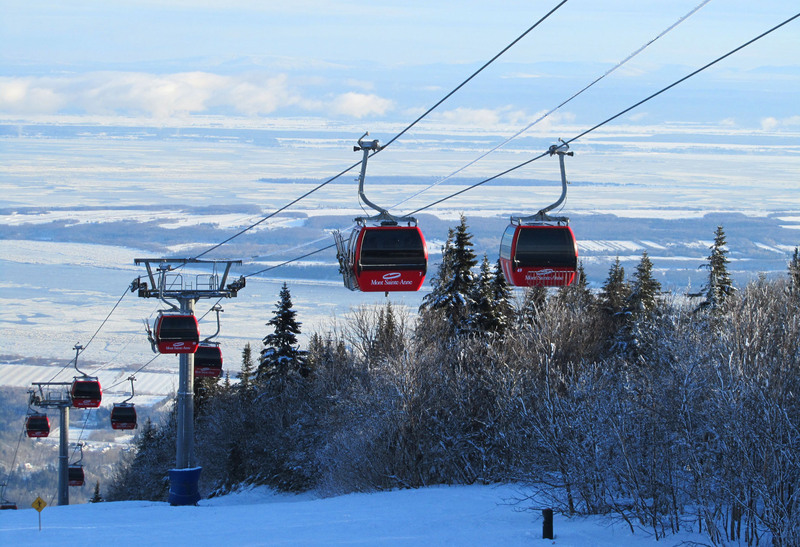 Mont Sainte Anne is a great ski vacation with phenomenal views of the St Lawrence River. 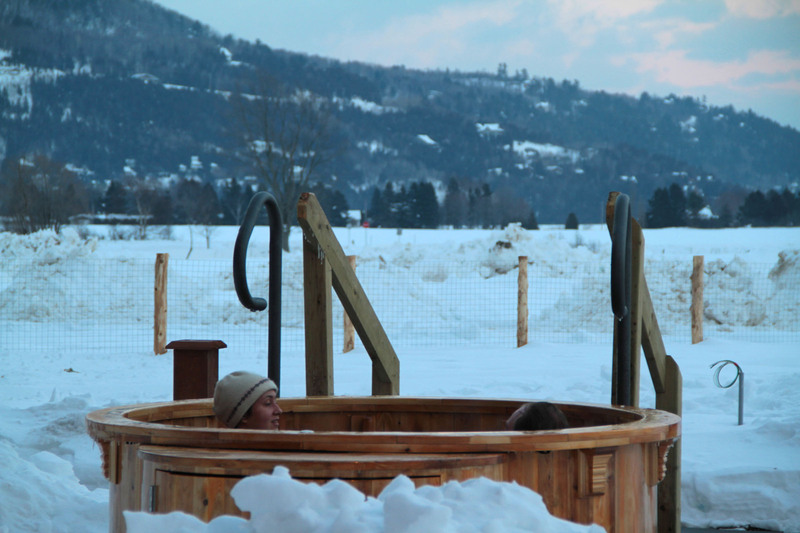 Ski to the Sugar Shack for maple syrup on snow, or to a fondue lunch at Le Brez in Mont Sainte Anne village, then save room for 5 star Quebec dining and après ski that turns into nightlife. 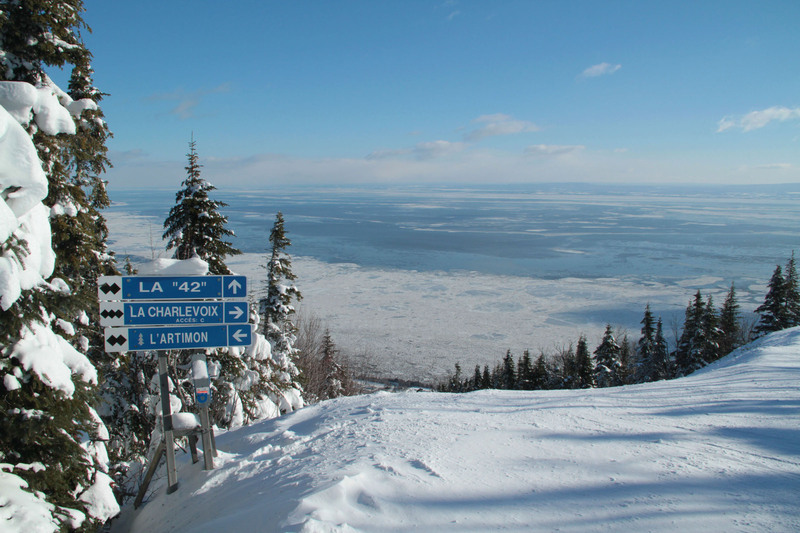 Le Massif is amazing, you feel like you are skiing into the sea, descending 2,000-vertical toward the mighty St Lawrence. 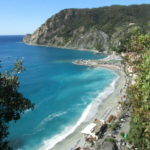 It is the most striking ski scenery anywhere – rivaling a Norwegian Fjord. Le Massif also has the best on mountain dining of any North American ski resort, Escargot and Duck Confit trump burgers with fries at the panoramic mountaintop ski lodge. 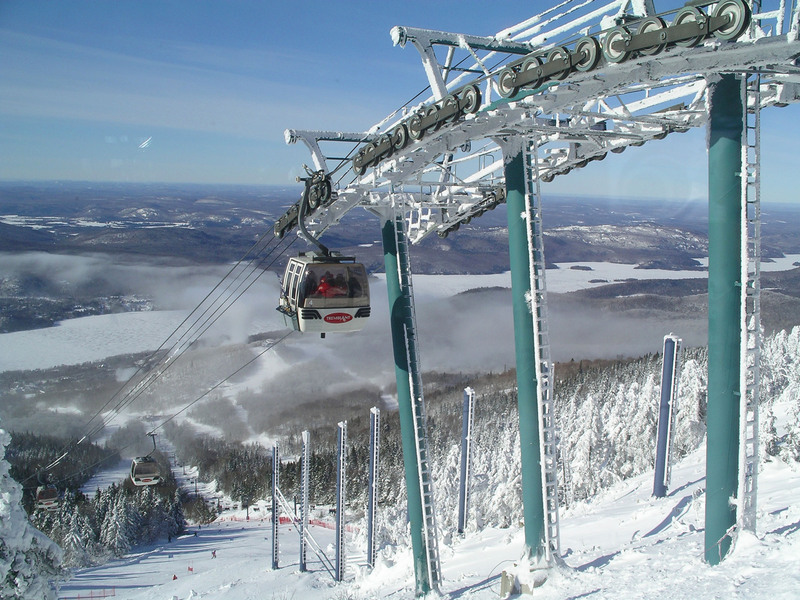 Daniel Gauthier of Cirque du Soleil fame and fortune owns the ski resort, her created a Train that connects Le Massif’s ski slopes to Quebec City and his four star ski Hotel Le Germain Charlevoix nearby in Baie St Paul, where we recommend you stay for the best luxury ski vacation in Quebec.